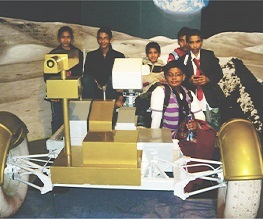 A platform focusing on creation of innovative ideas amongst children where they explore and experiment with their curiosity. 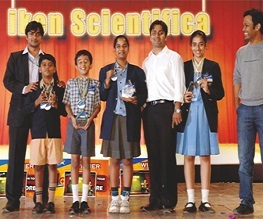 iKen scientifica brings a challenging spirit among participants, where the competition serves only as an incentive to develop holistic learning capabilities within a child. It is a confluence of diverse ideas and talents across the globe. Rediscover science. Redefine learning. Reward ingenious talent. 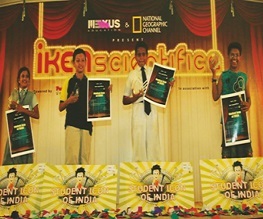 The three “R”s that sum up the reason for iKen scientifica – a unique idea developed by Mexus education. 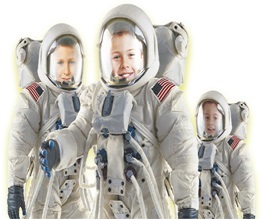 iKen scientifica is a global competition for classes 4 to 9 designed to promote hands- on learning by introducing children to a wide array of concepts. 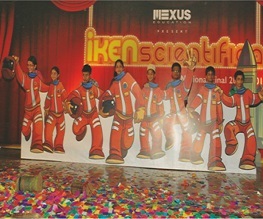 iKen scientifica endeavors' to provide students a real world exposure through application of scientific concepts. It is based on the belief that every child is a genius and it is through harnessing their inquisitiveness and curiosity that the gap can be bridged between theory and practical learning. 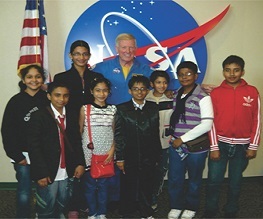 It gives children the opportunity to prove their mettle on a global platform and earn big rewards. The event was aired for the first time on National Geographic Channel. Total prize money and scholarships worth Rs. 1 Cr. 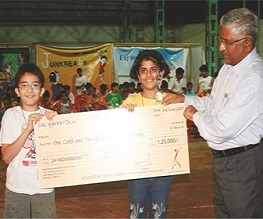 Total prize money and scholarships worth Rs. 1.5 Cr. Team Mexus is a dynamic mix of intellectual professionals, managerial team, enterprising investors and an experienced advisory board. 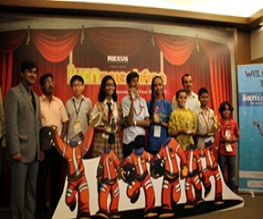 Deriving its futuristic outlook from its dynamic mix, Mexus is poised to accomplish its mission and realise its vision.